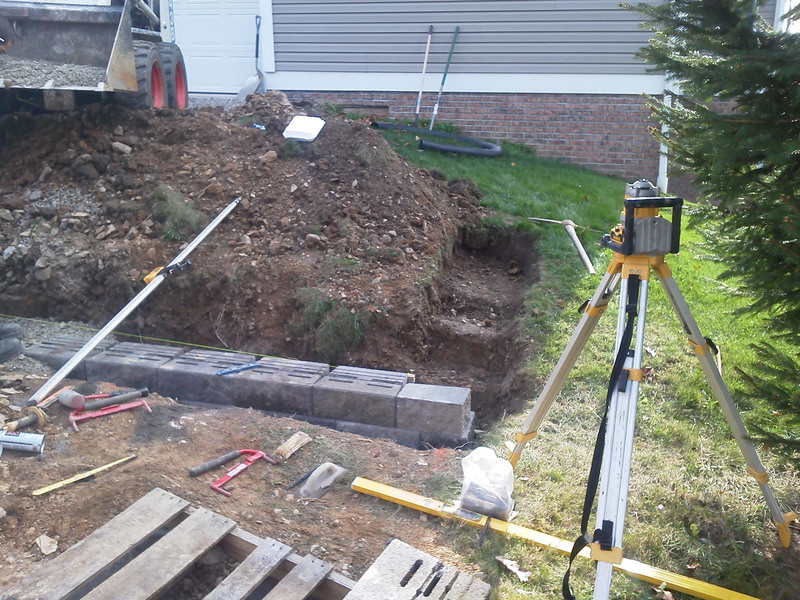 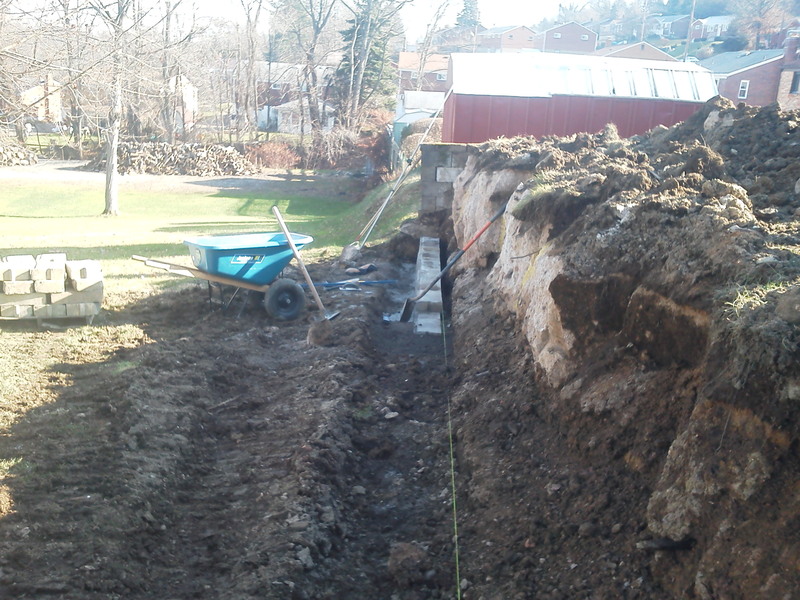 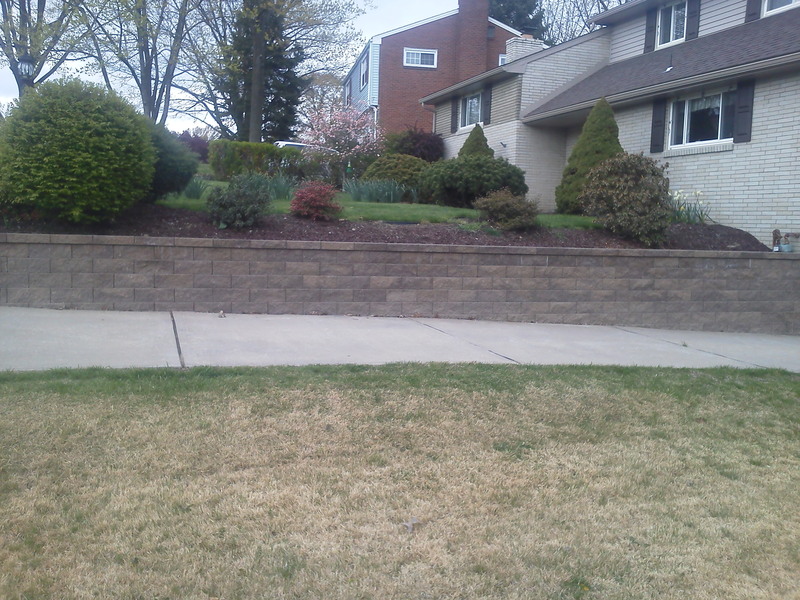 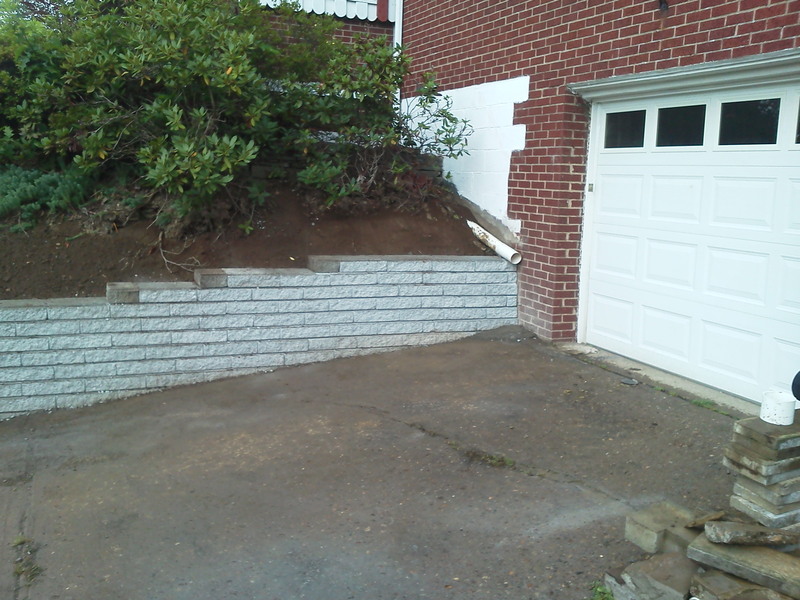 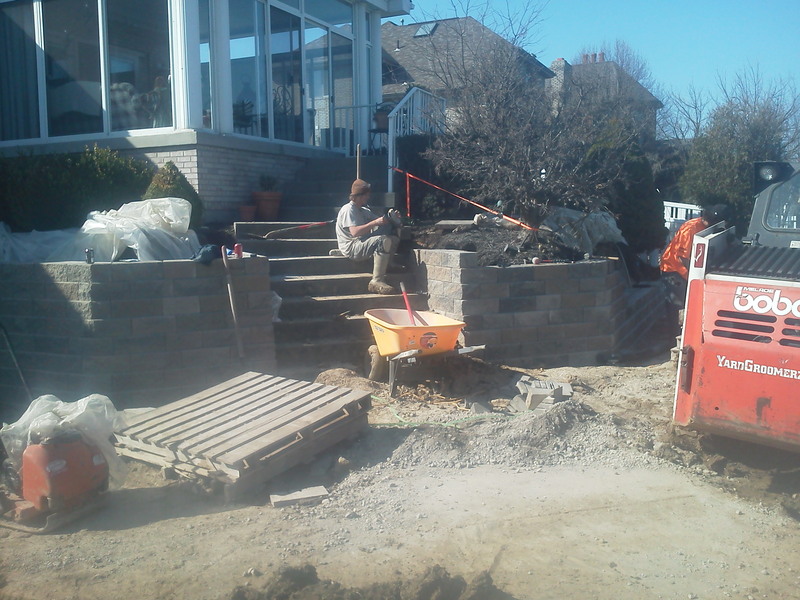 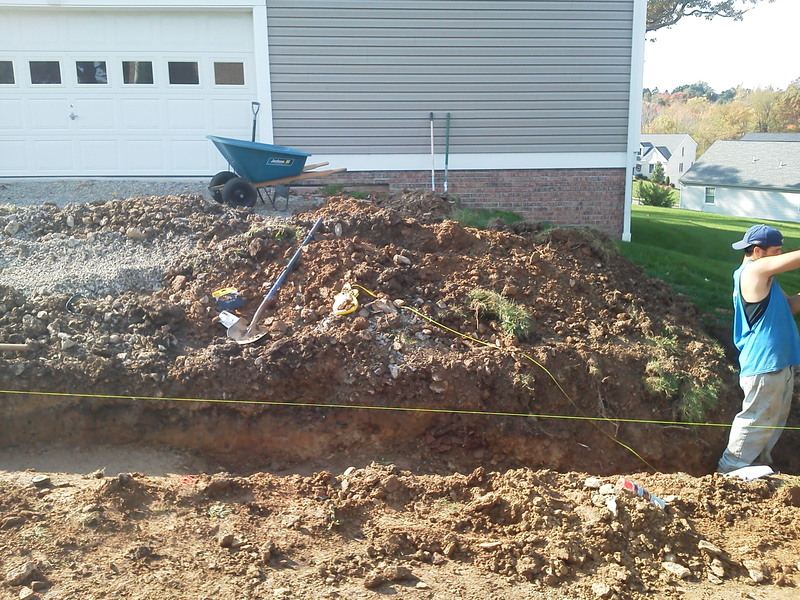 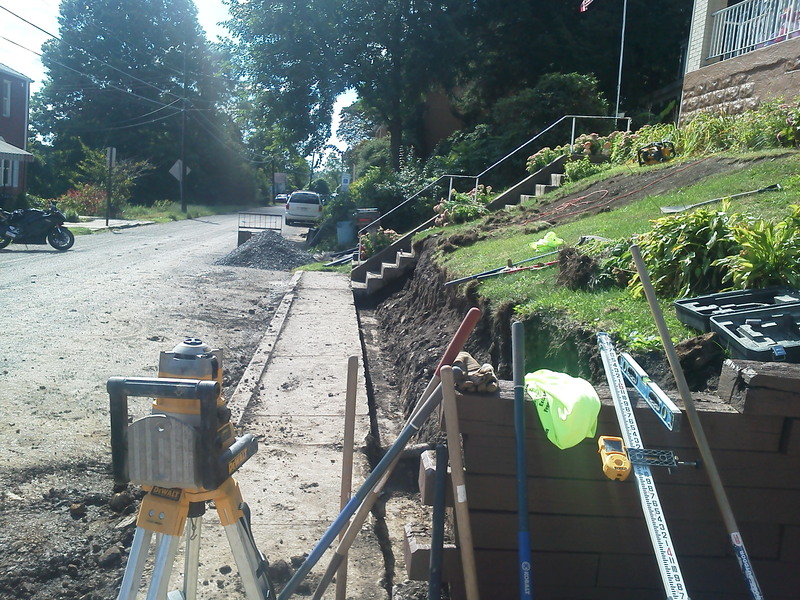 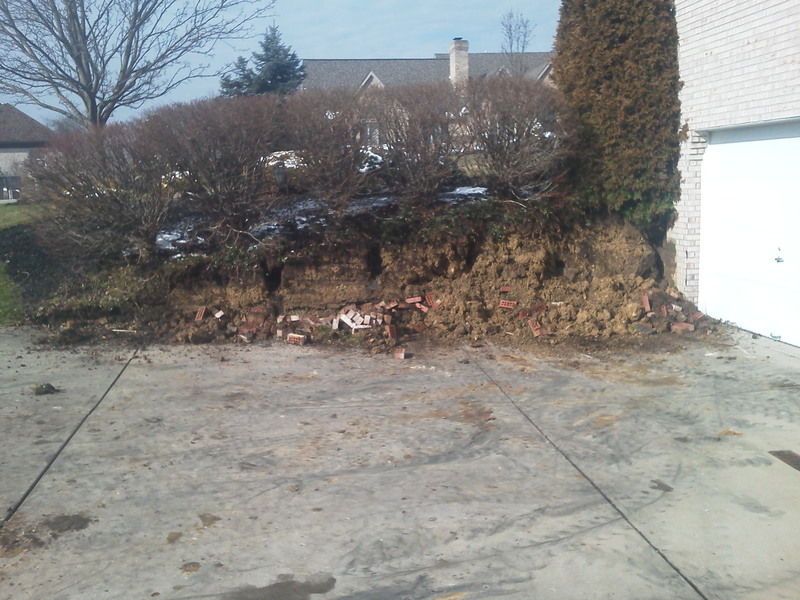 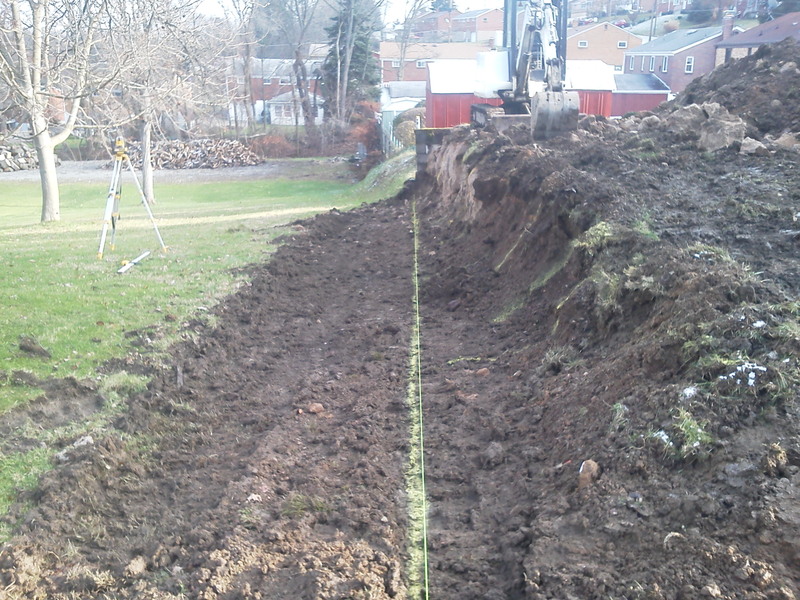 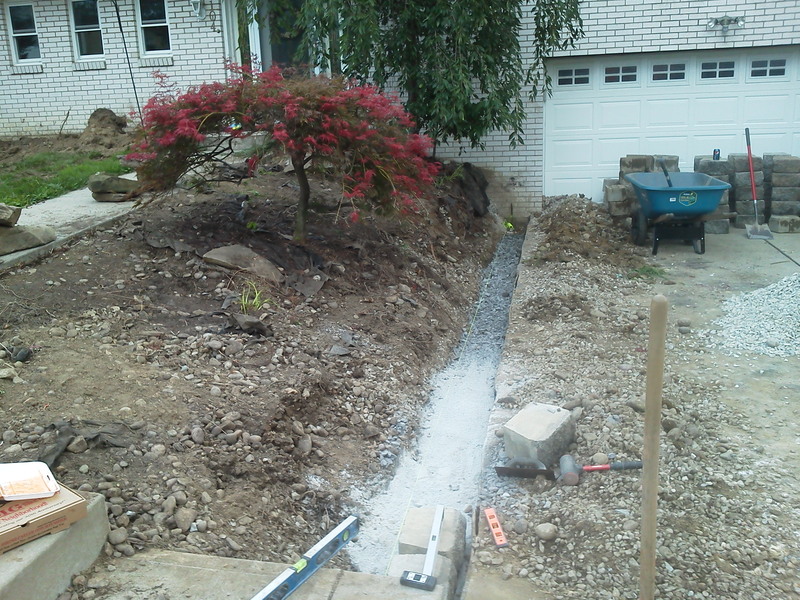 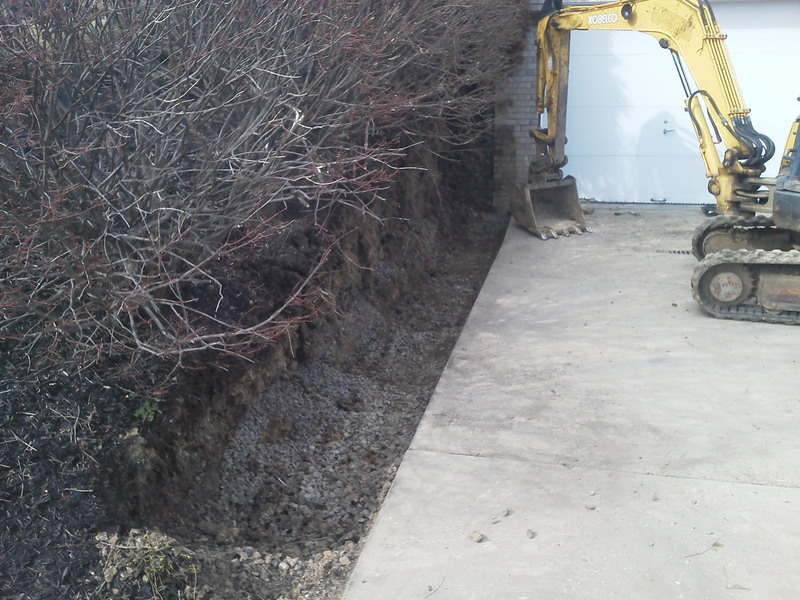 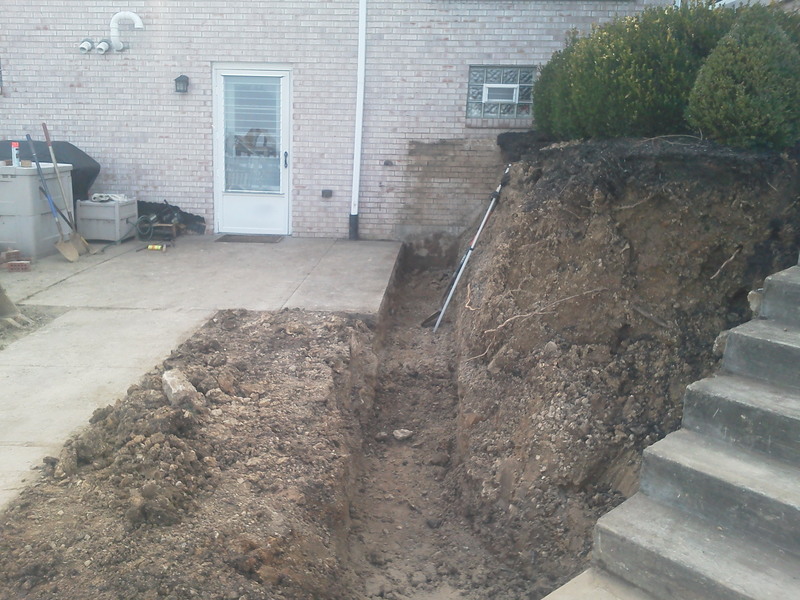 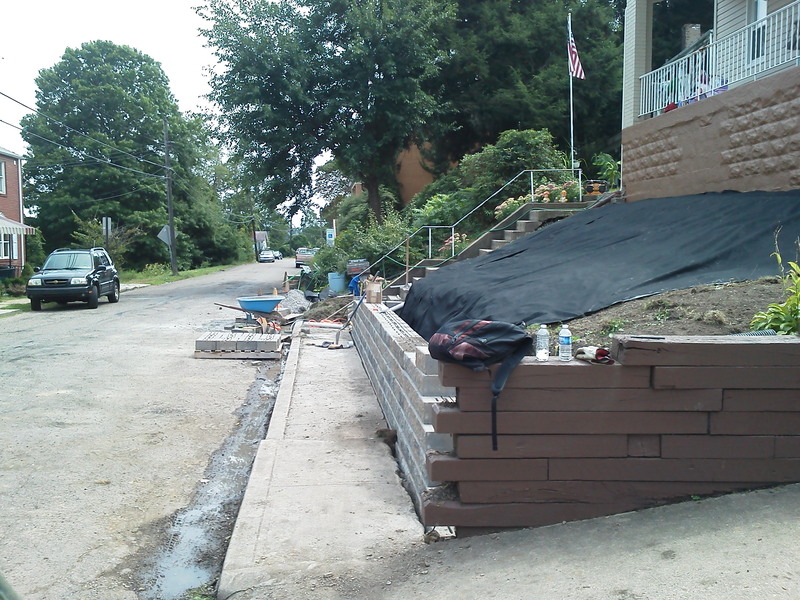 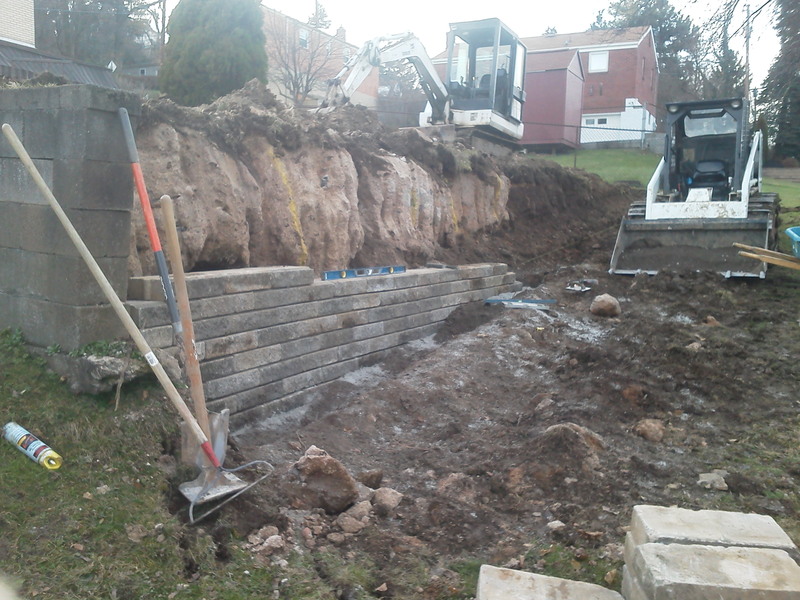 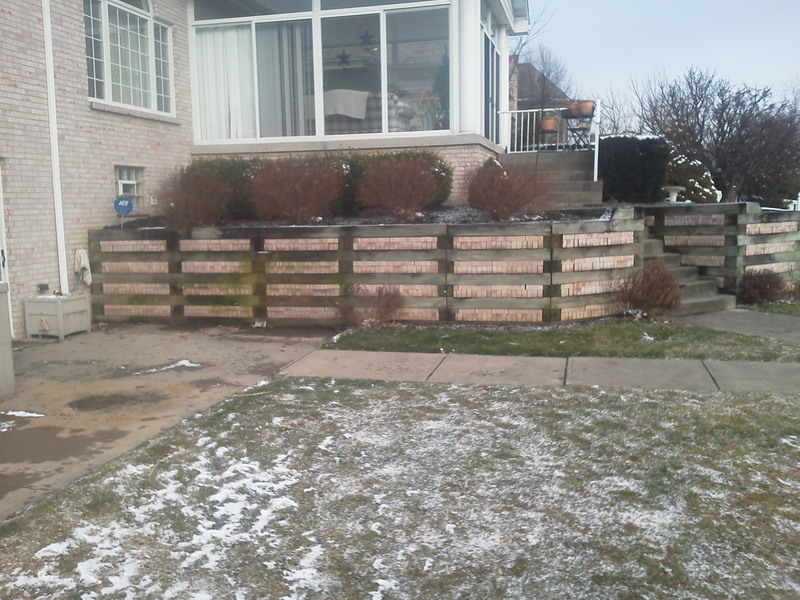 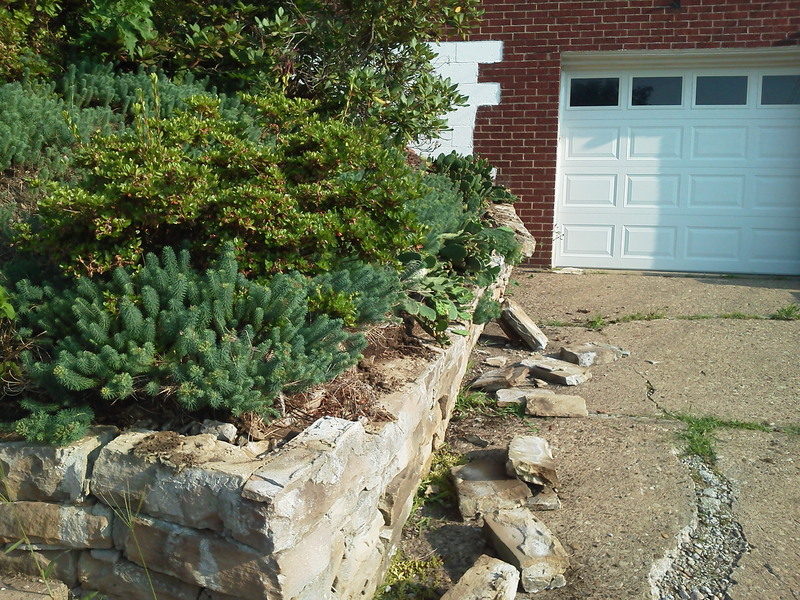 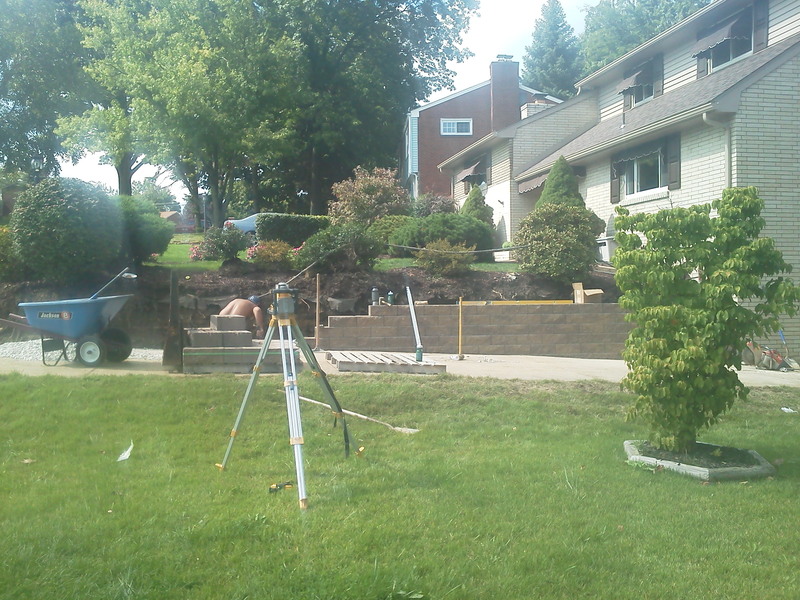 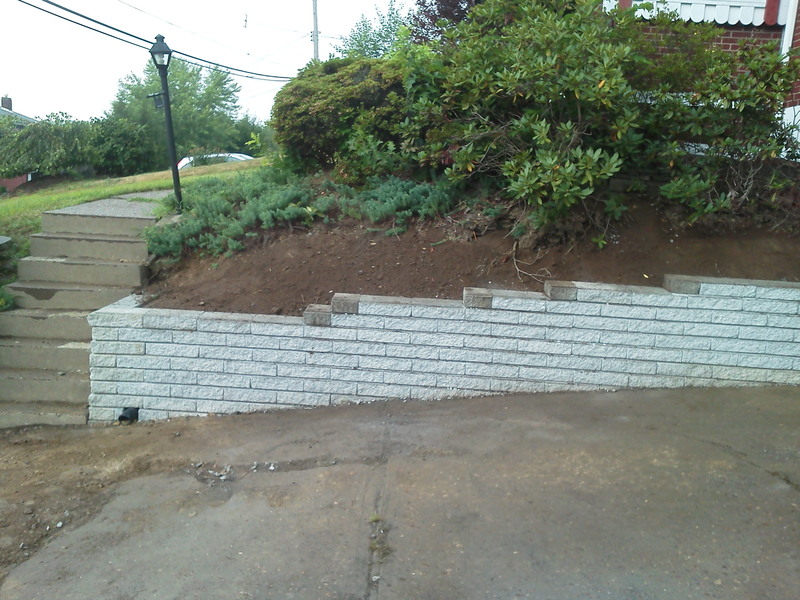 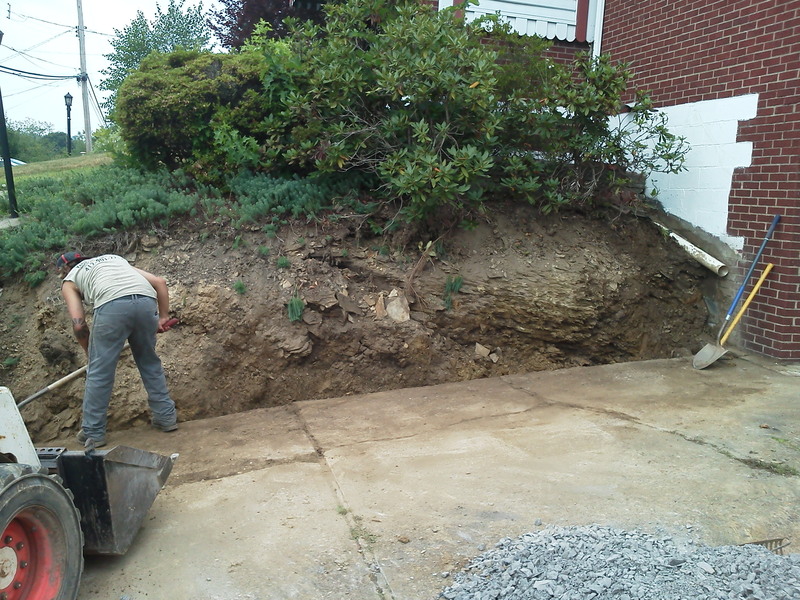 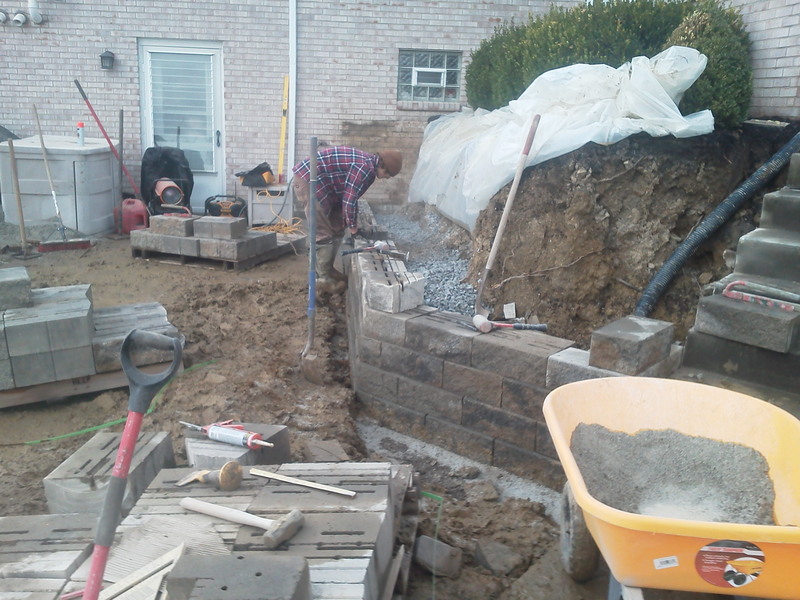 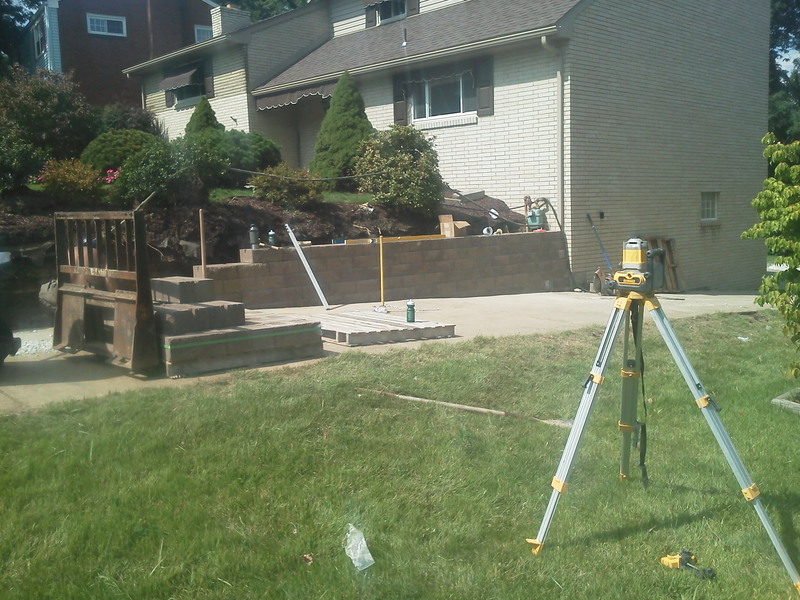 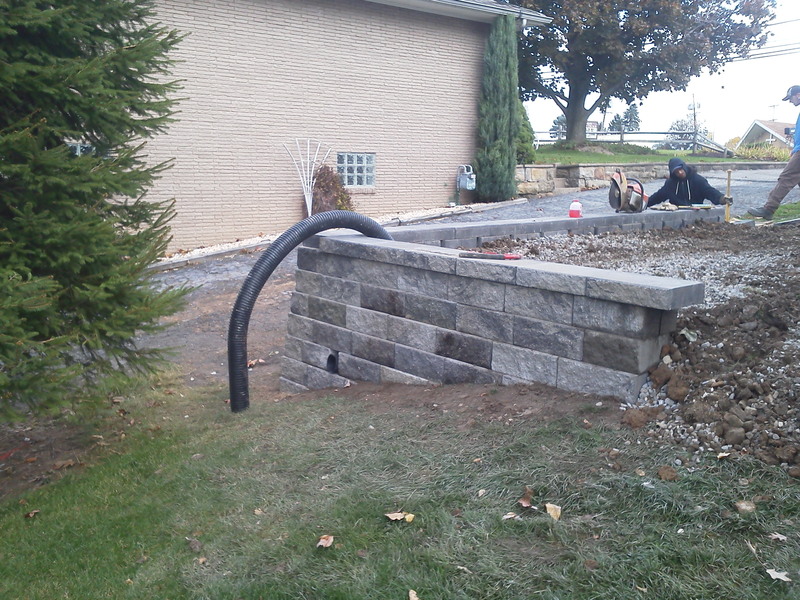 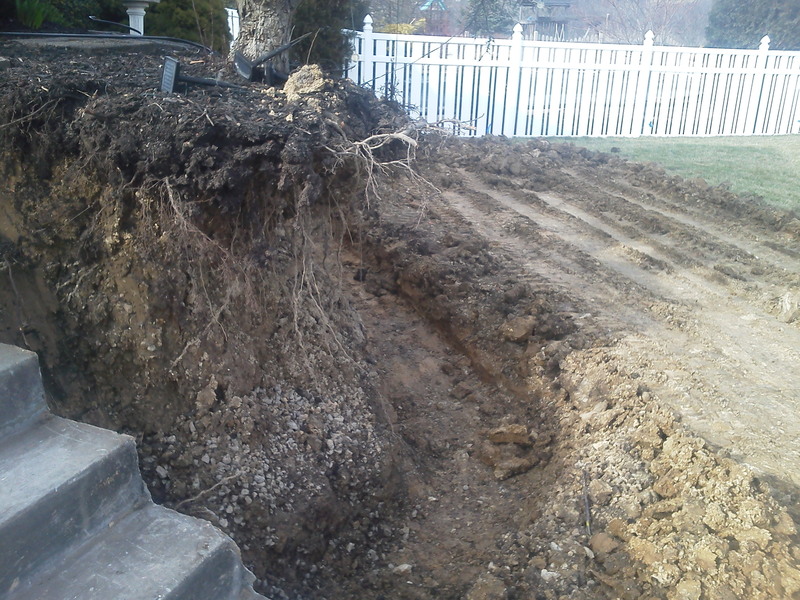 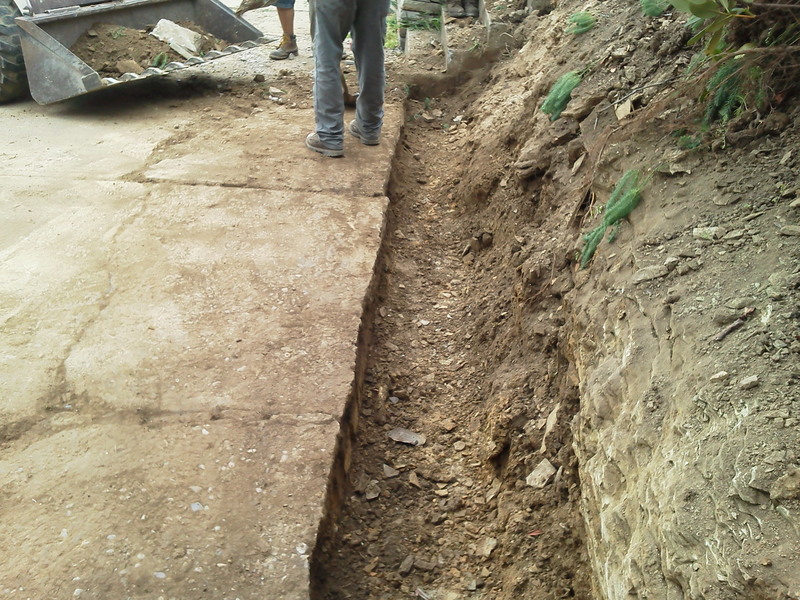 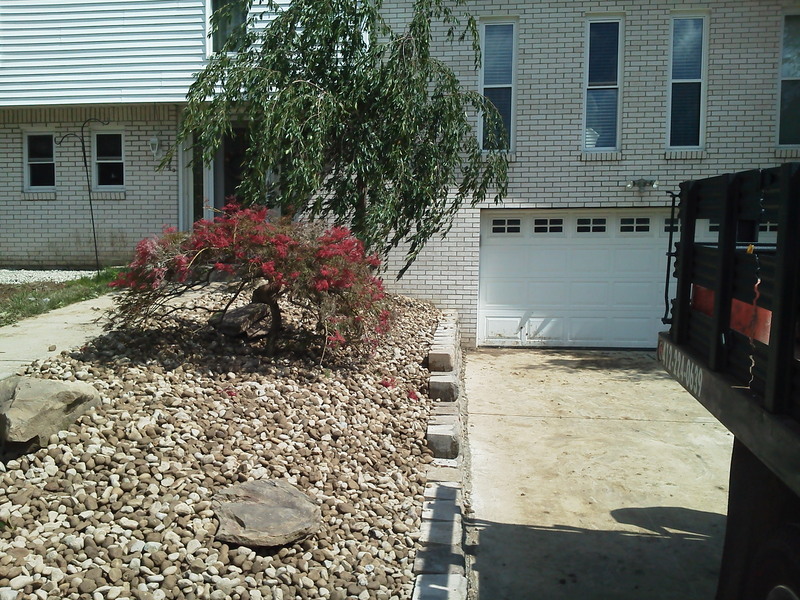 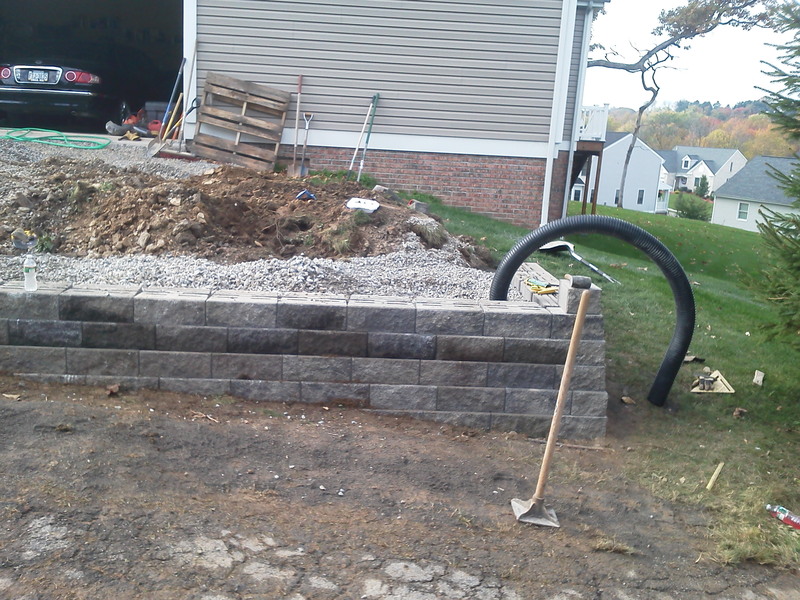 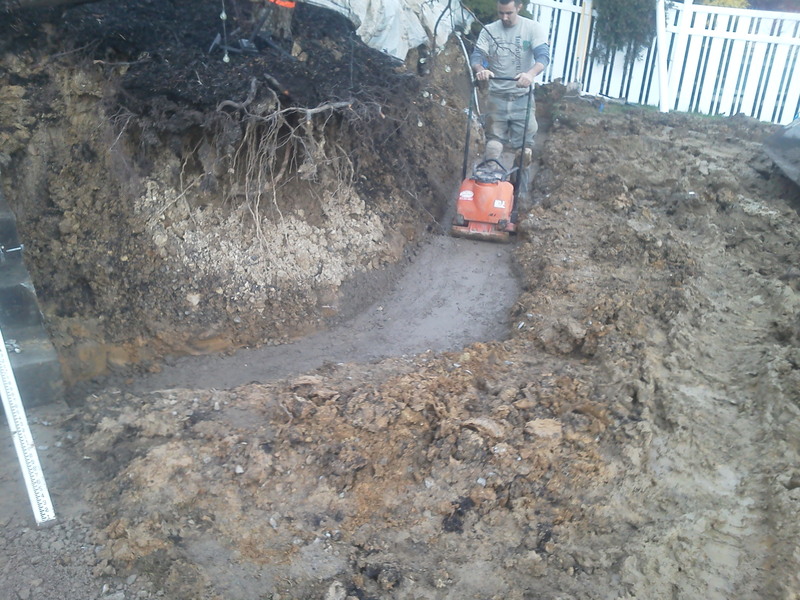 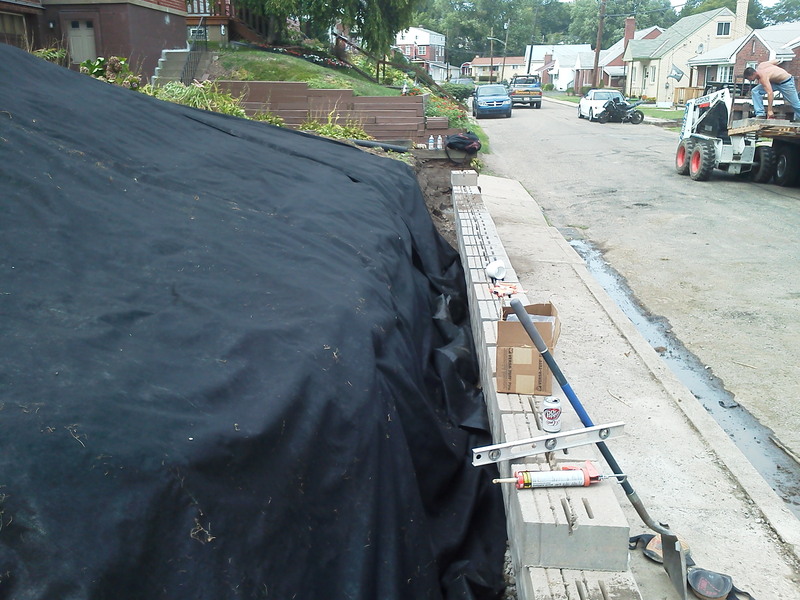 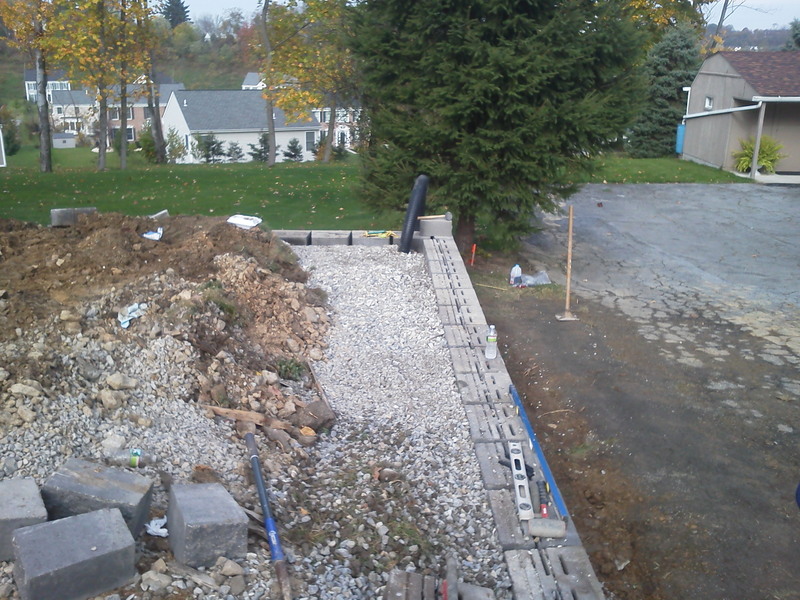 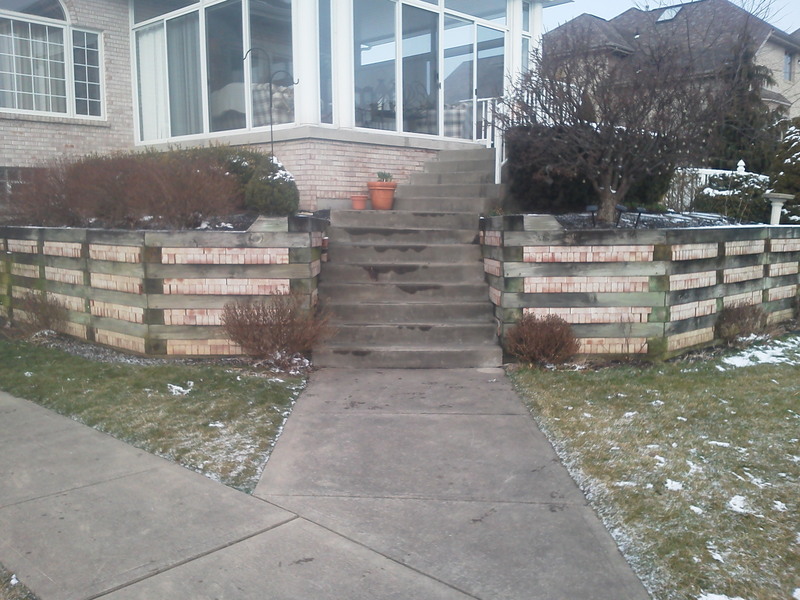 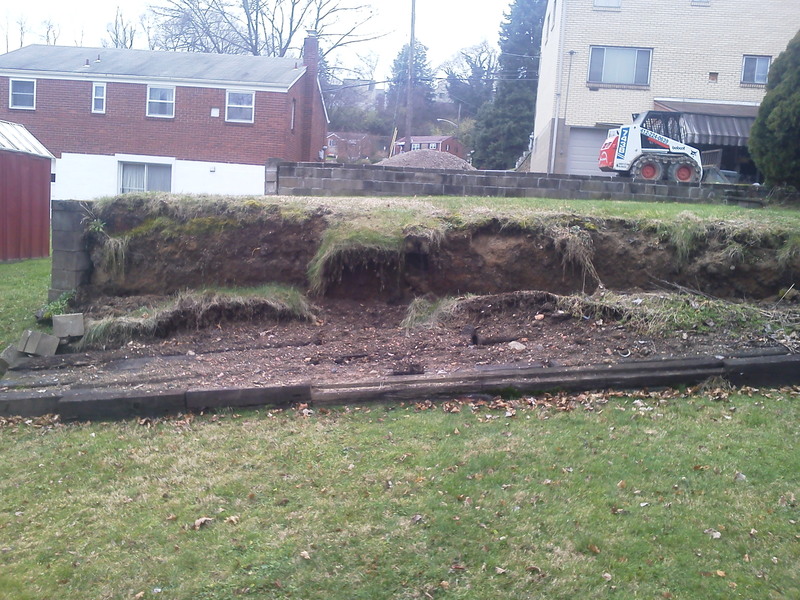 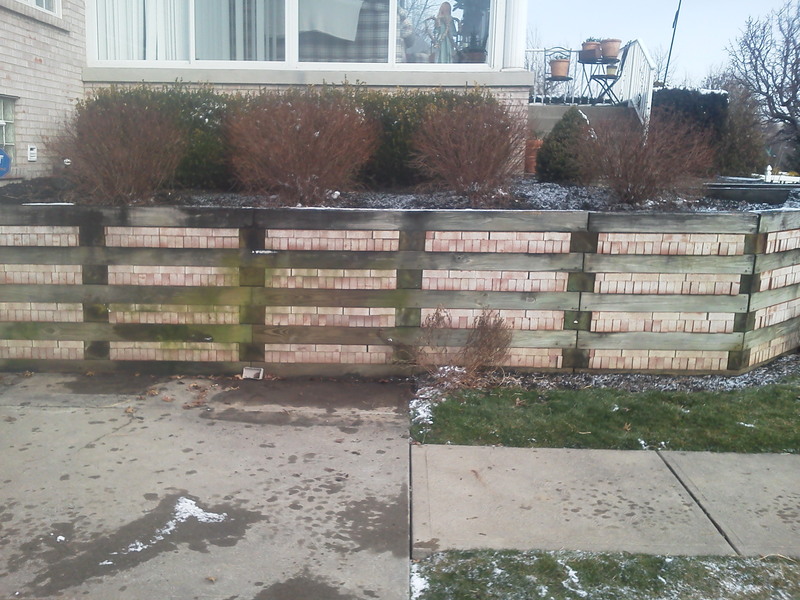 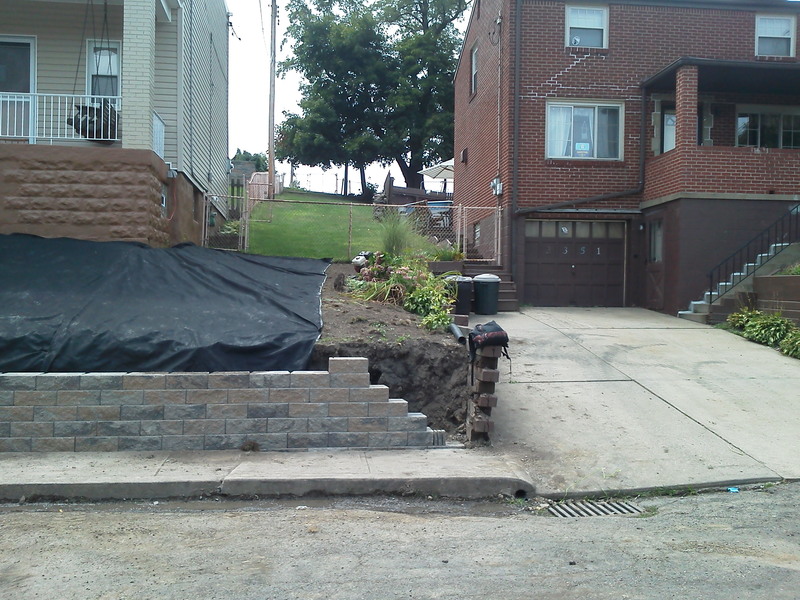 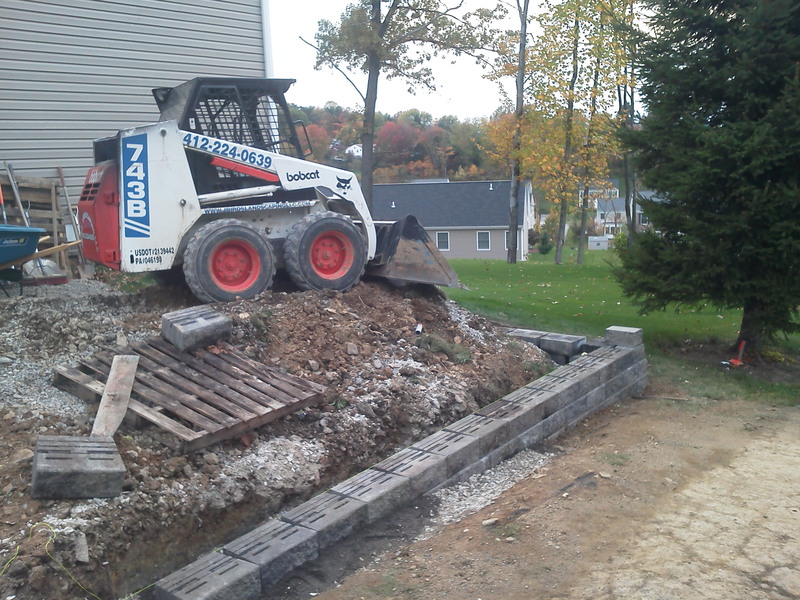 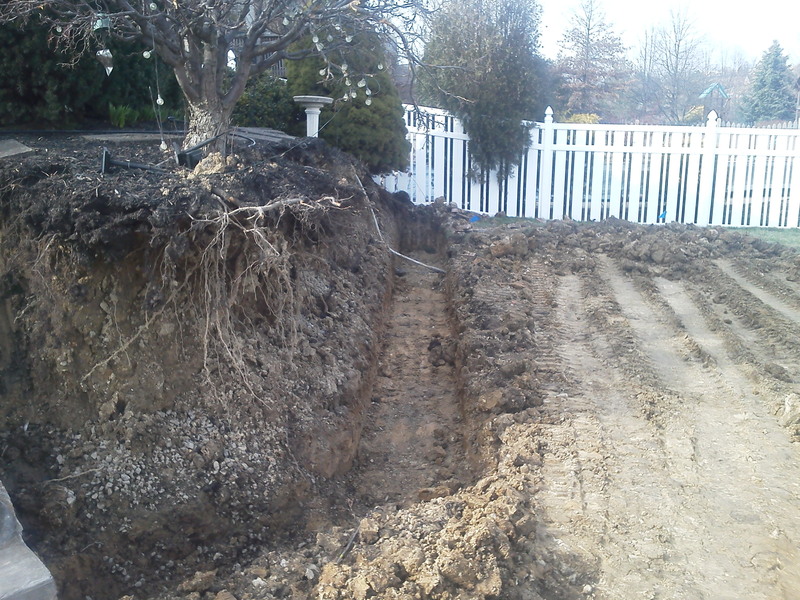 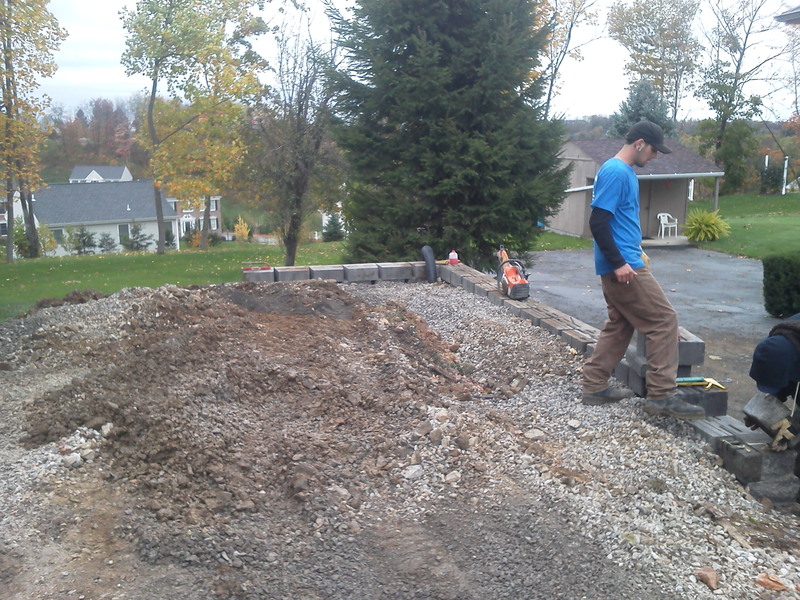 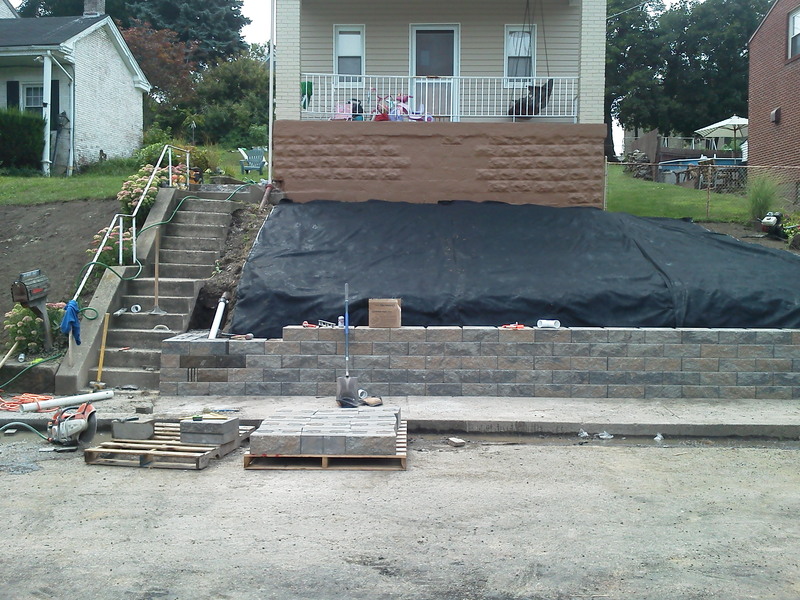 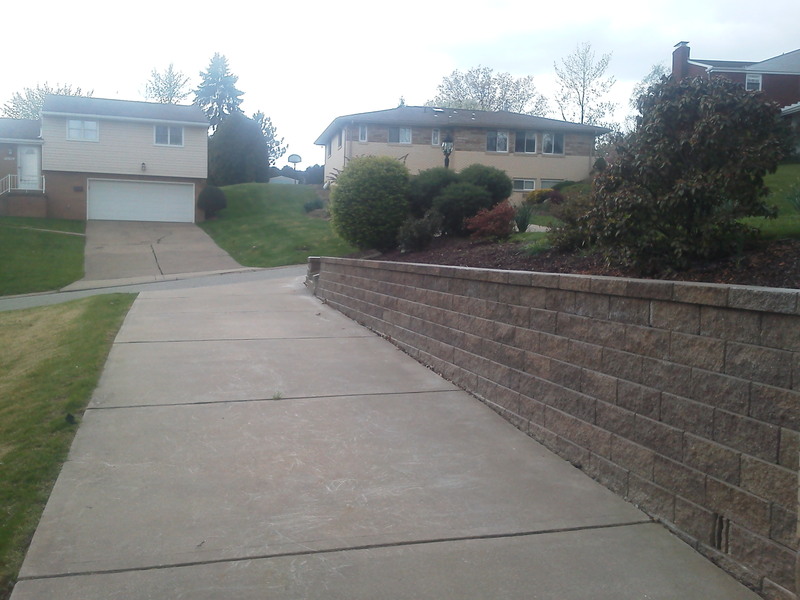 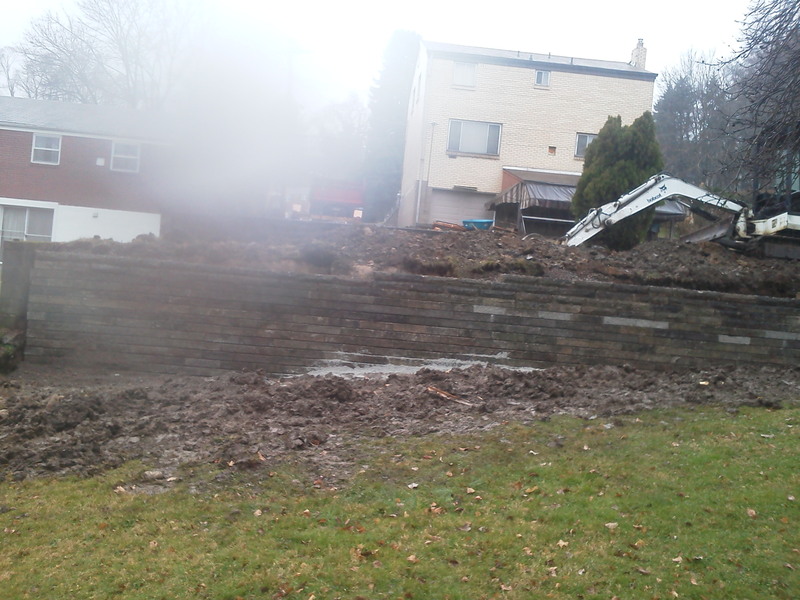 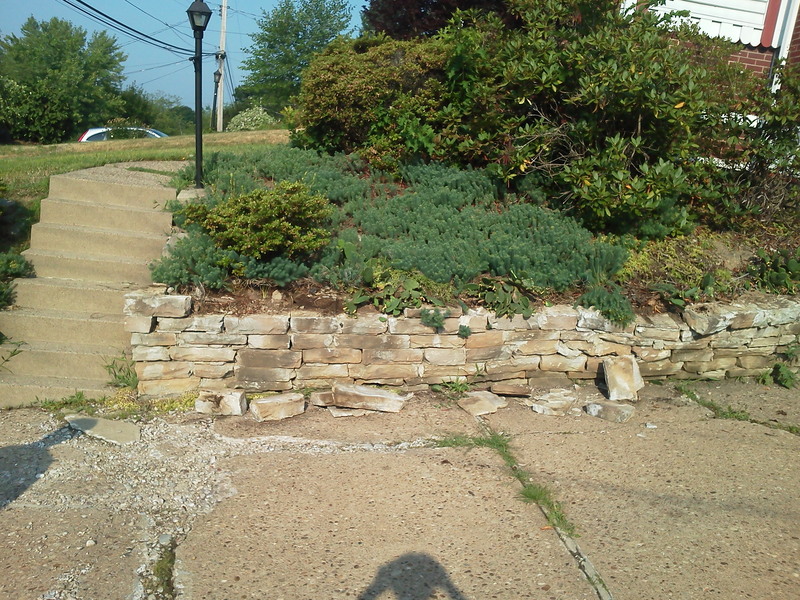 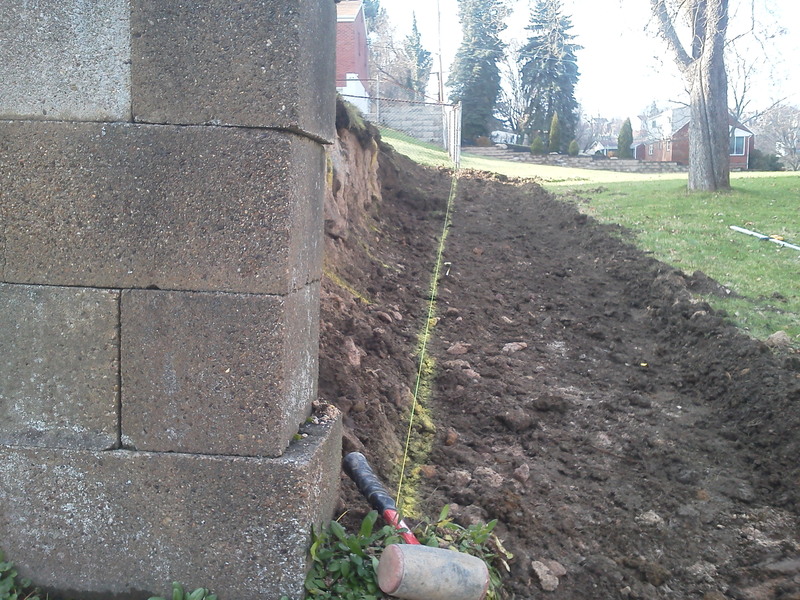 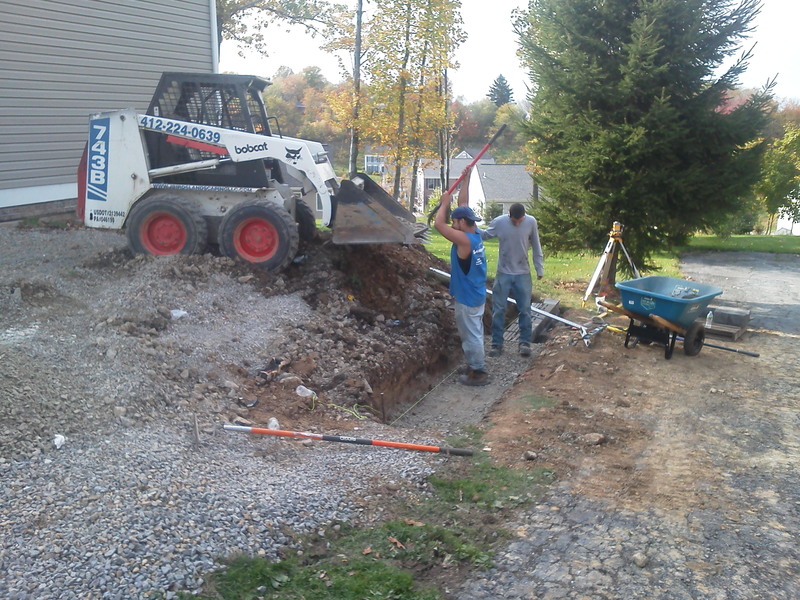 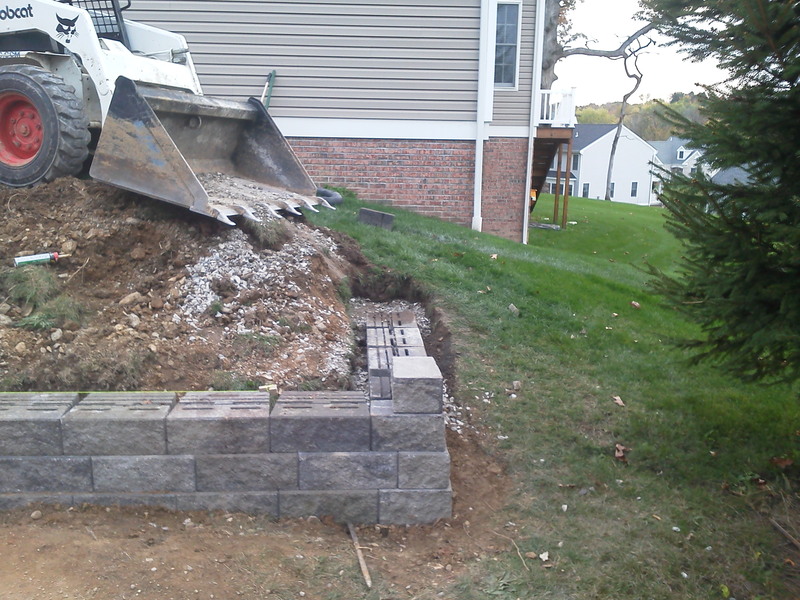 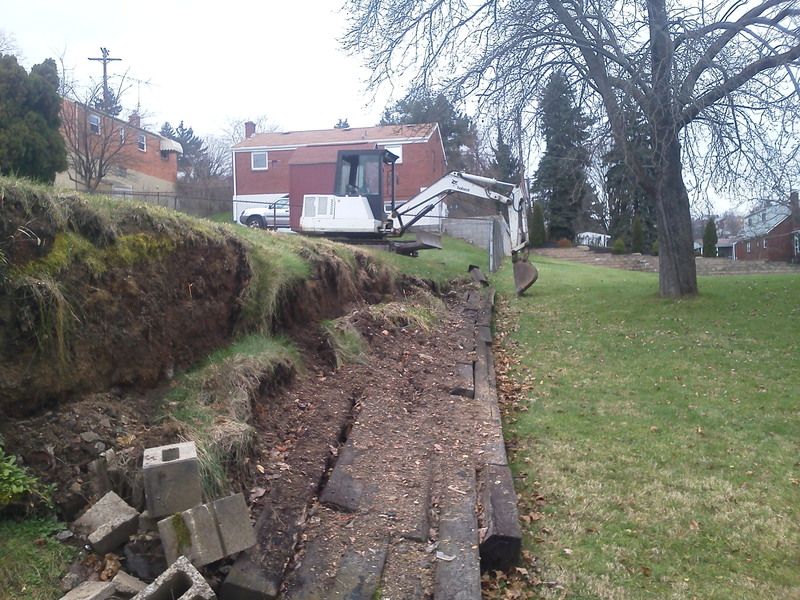 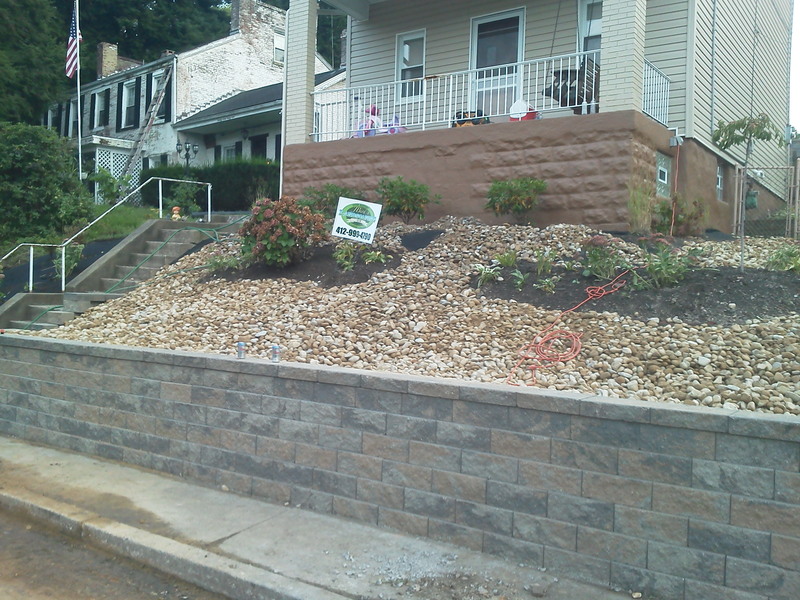 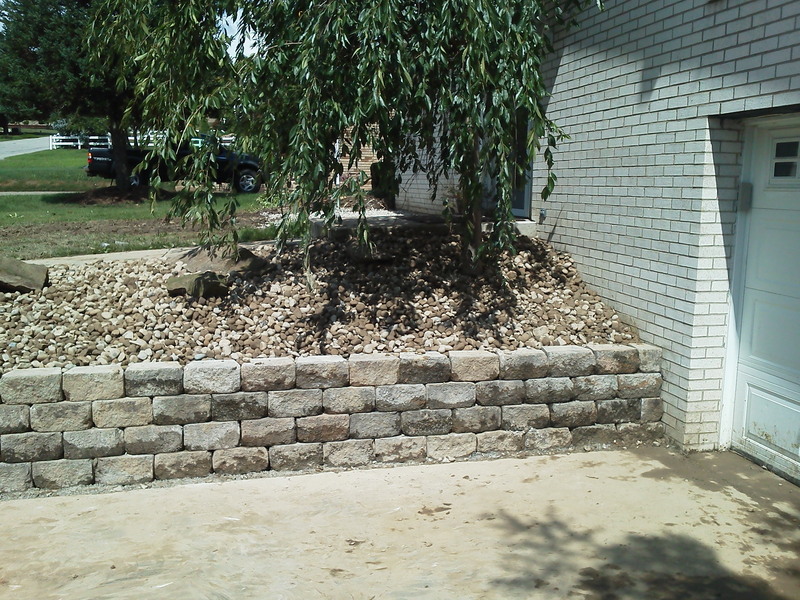 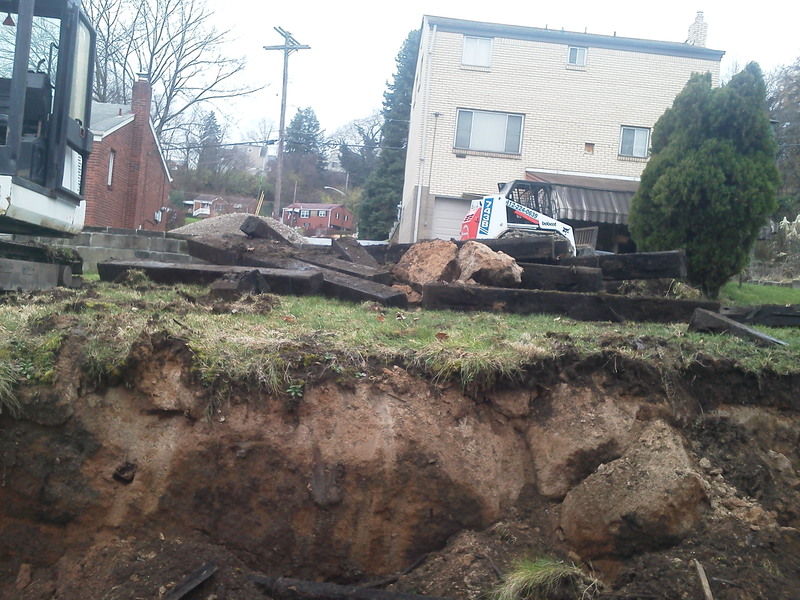 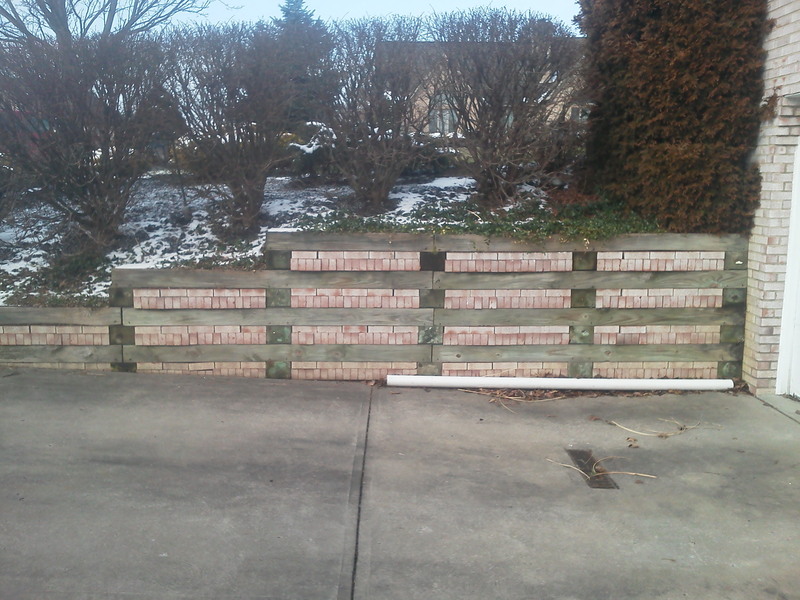 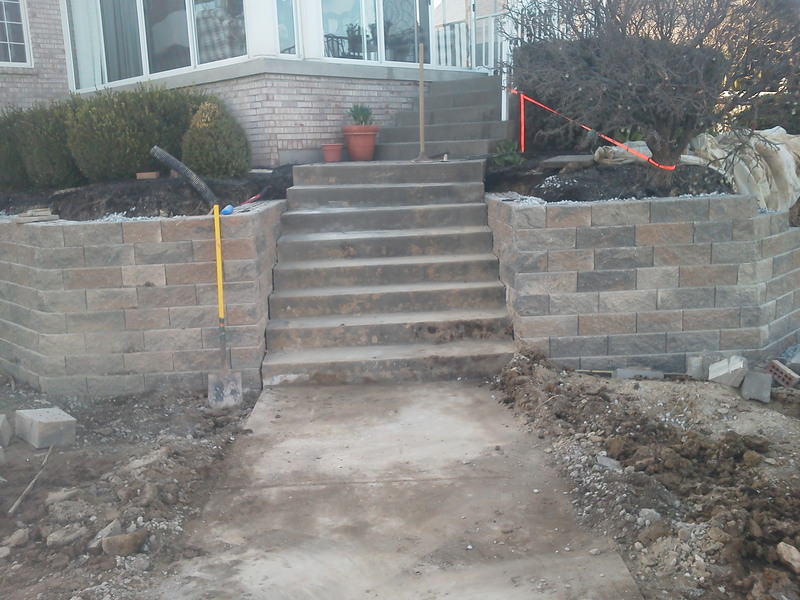 J Birds Landscaping LLC builds retaining walls in the South Hills from the ground up, as well as repairs to the rugged wall you may currently have. 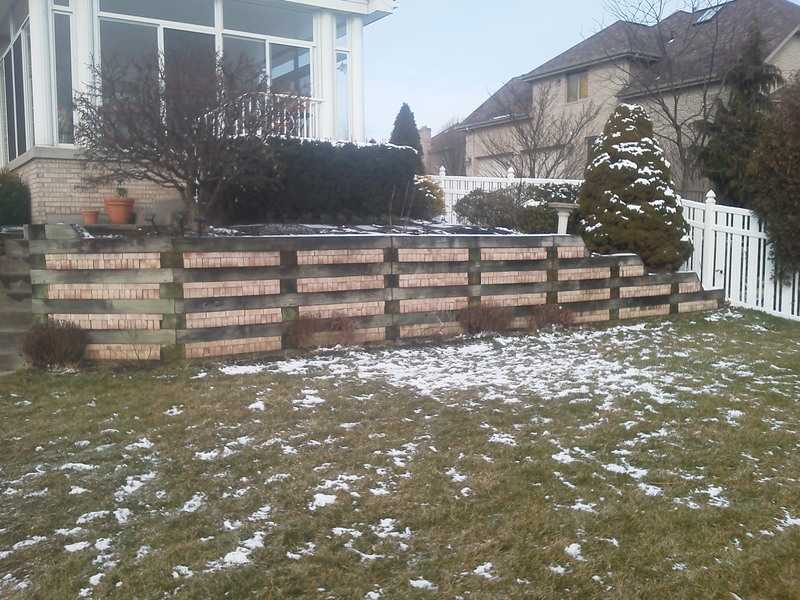 We specialize in Precast and VERSA-LOK retaining wall systems, which provide strength, durability and reliability. 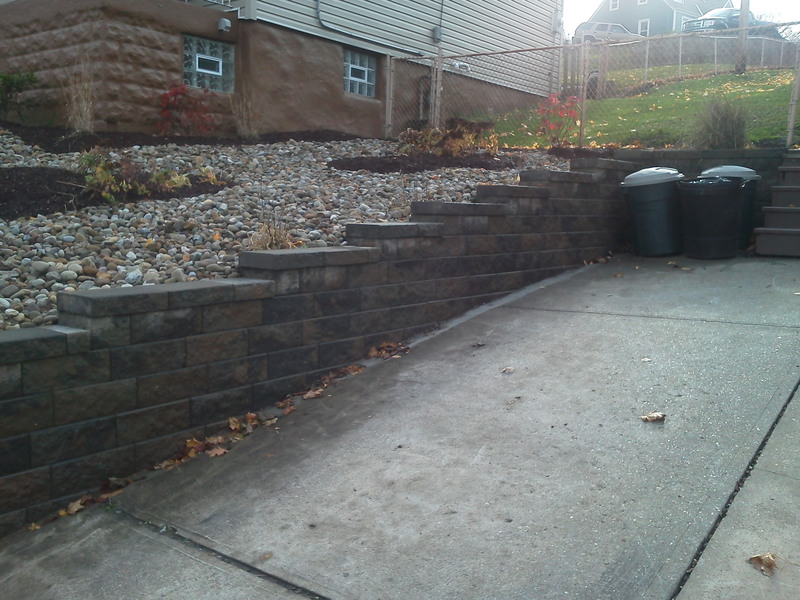 This is an excellent way to add style and value to your home! 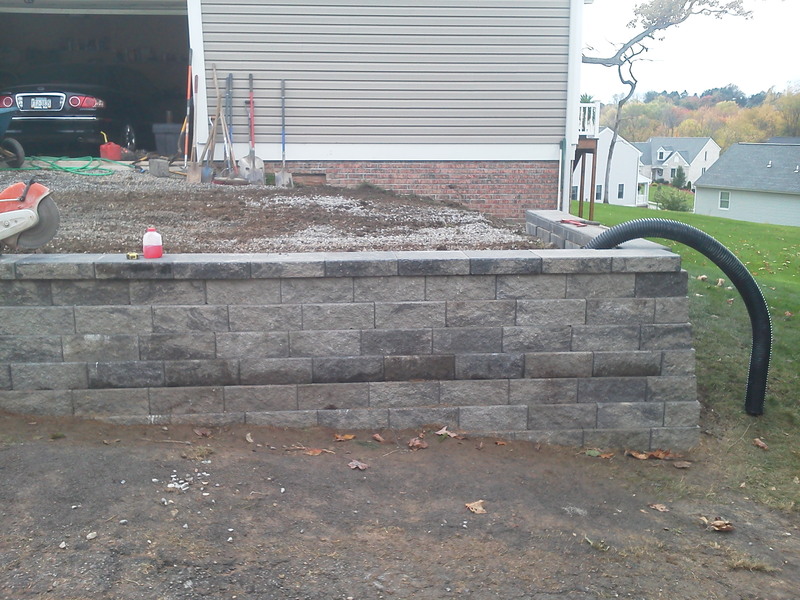 Retaining walls are often built as something that is pleasing to the eye; whether constructed to provide a tiered effect, or to showcase specific types of plants. 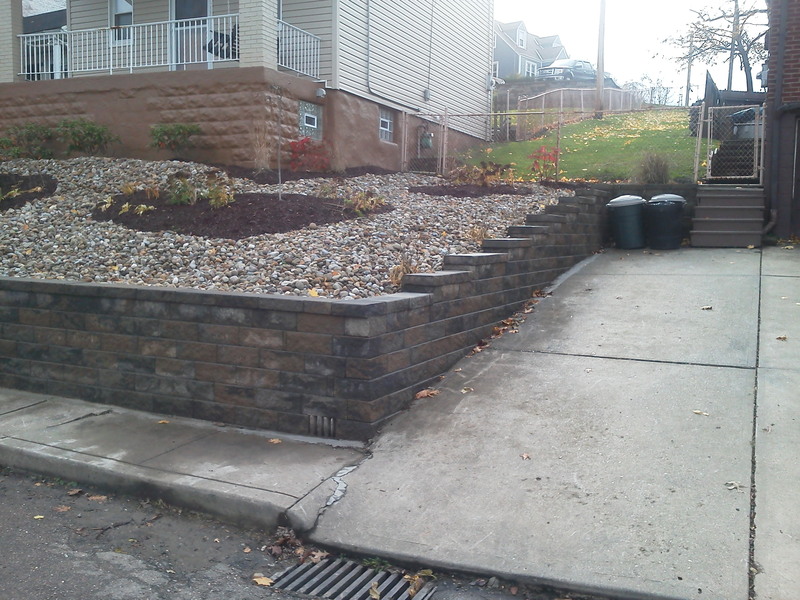 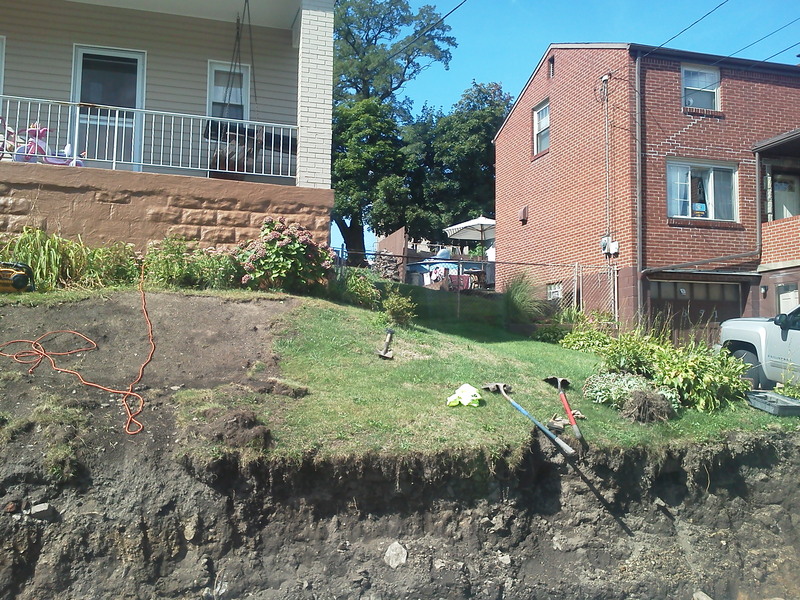 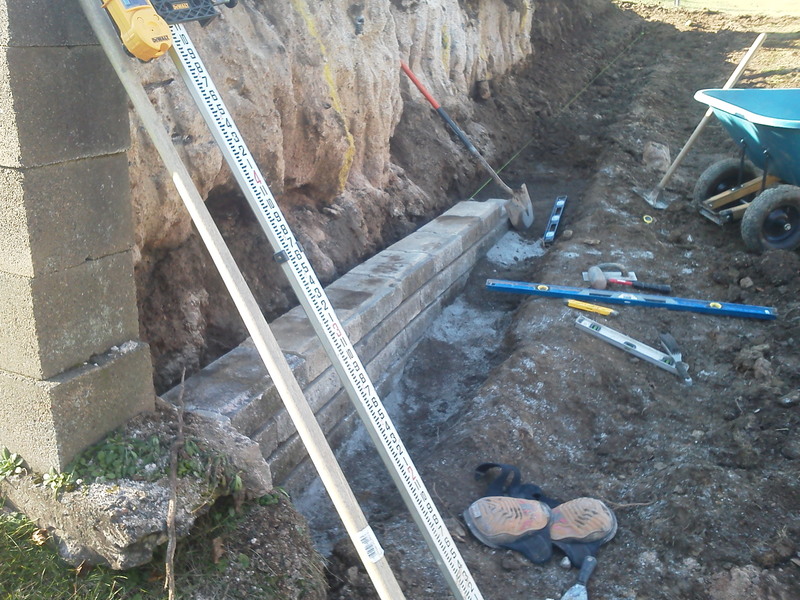 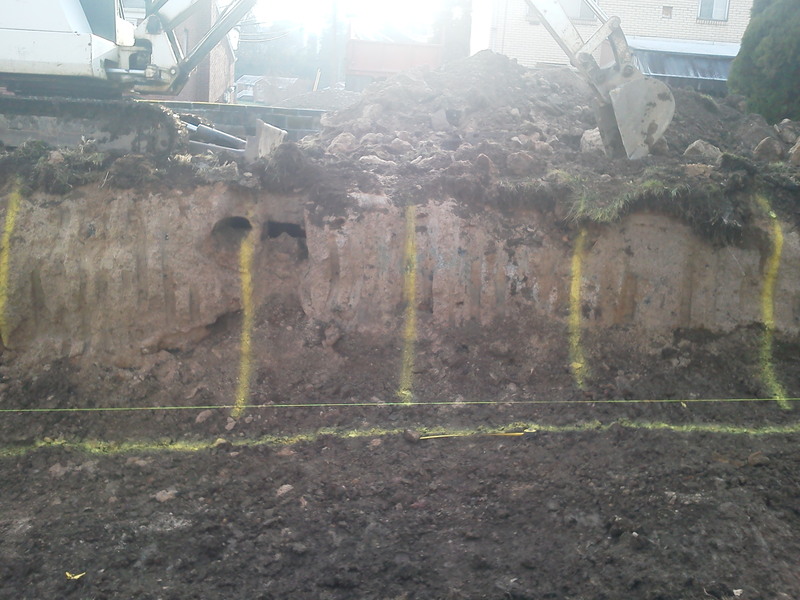 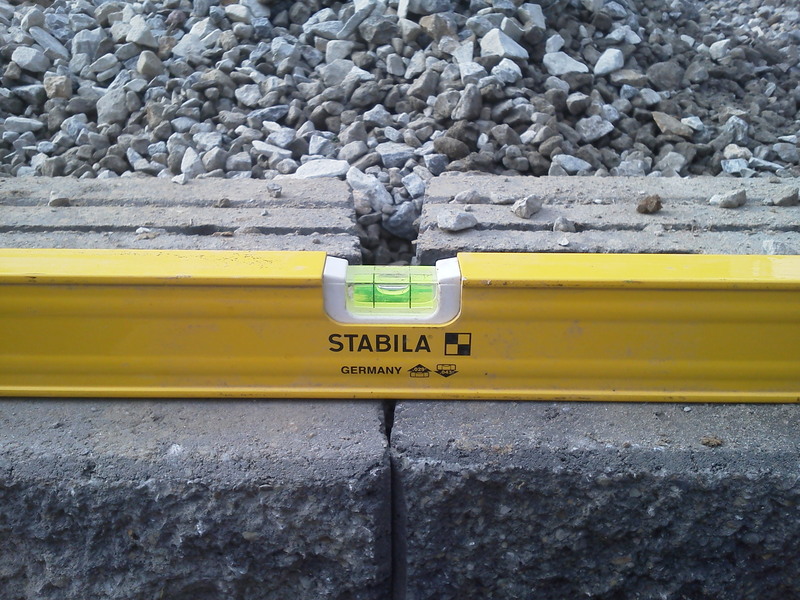 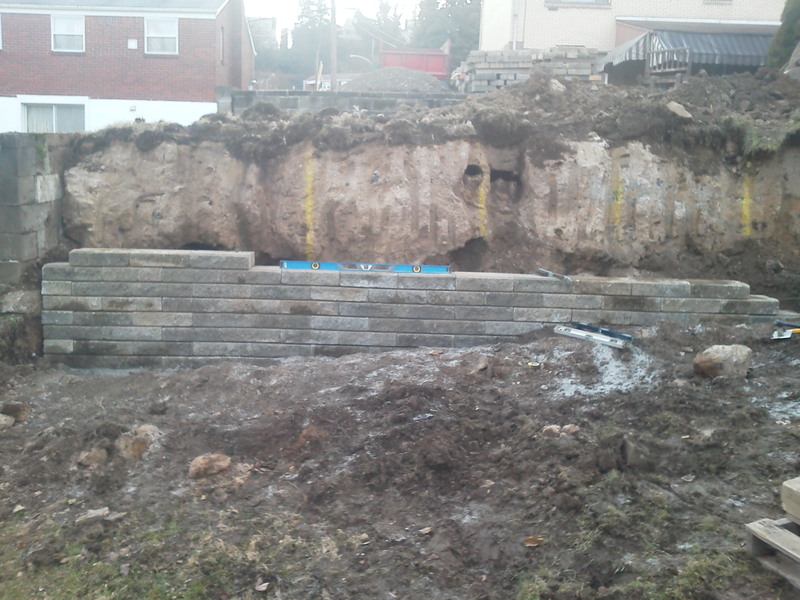 Retaining walls can offer low maintenance on a difficult slope, hill or landscape. 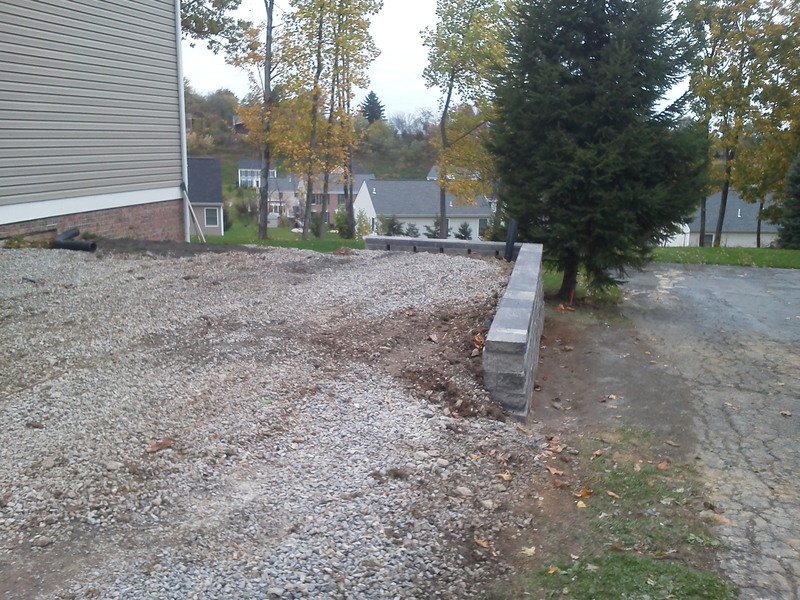 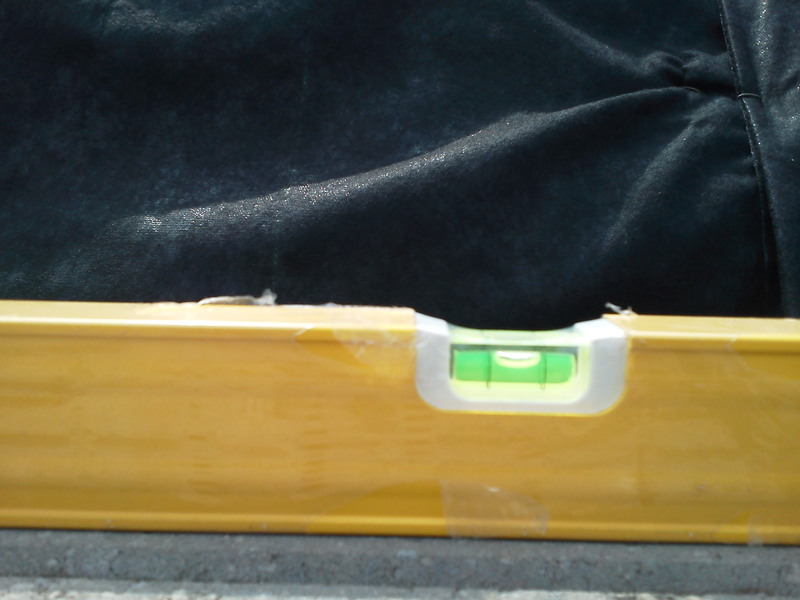 In the South Hills, however, we have many hills and valleys, so it is important to have the right concrete structure around your yard. 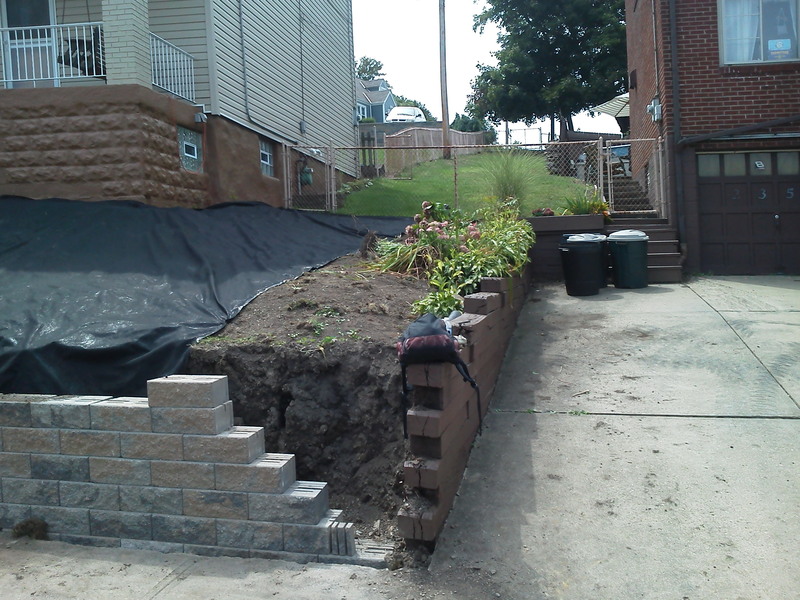 Homeowners can find shifts or settling in and around their property, and retaining walls offer a solution to keep soil where it belongs. 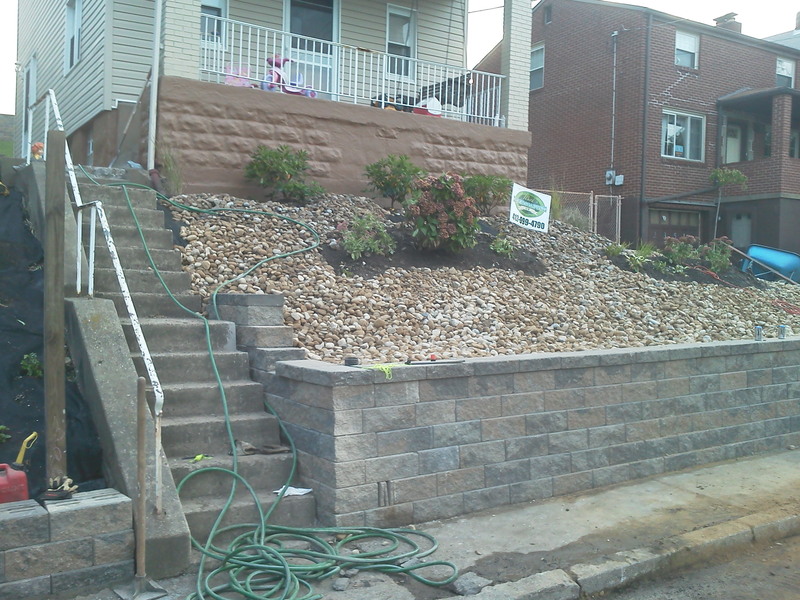 Retaining walls help disperse water, offer a comfortable habitat for plants and vegetation, and give a break from constant lawn maintenance. 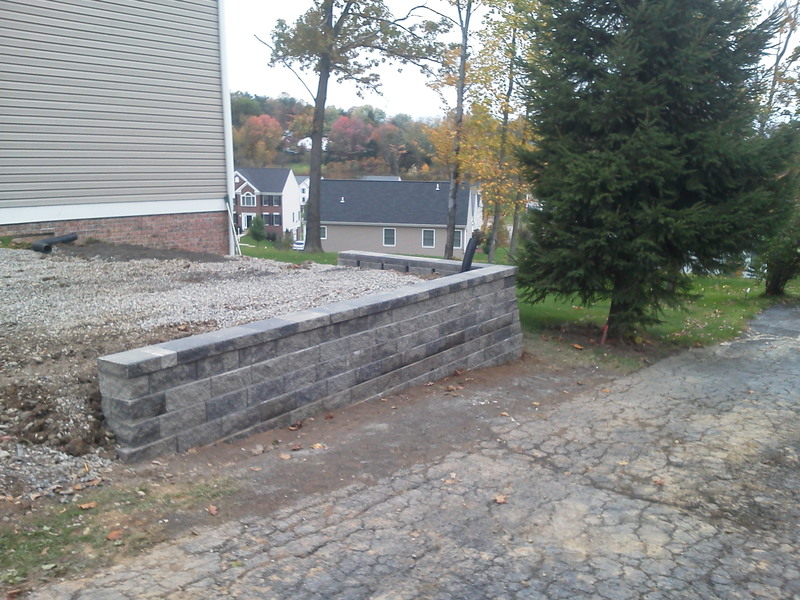 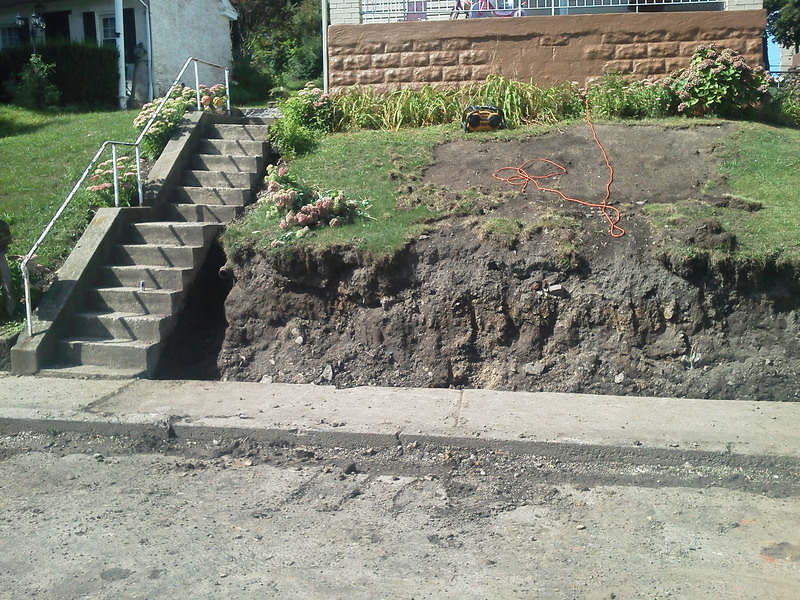 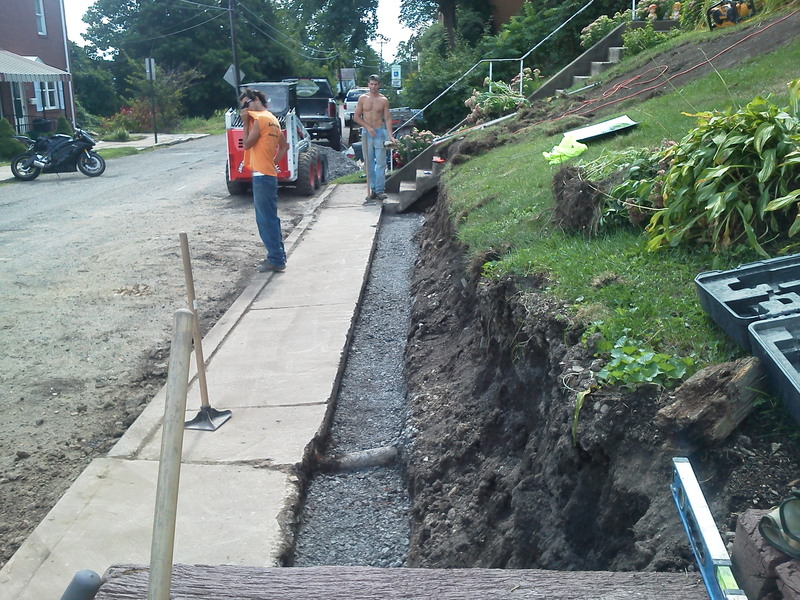 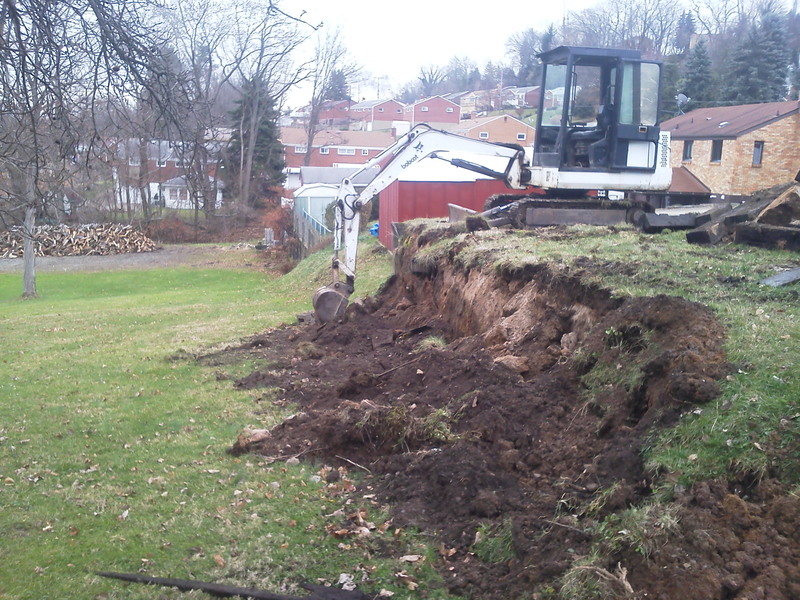 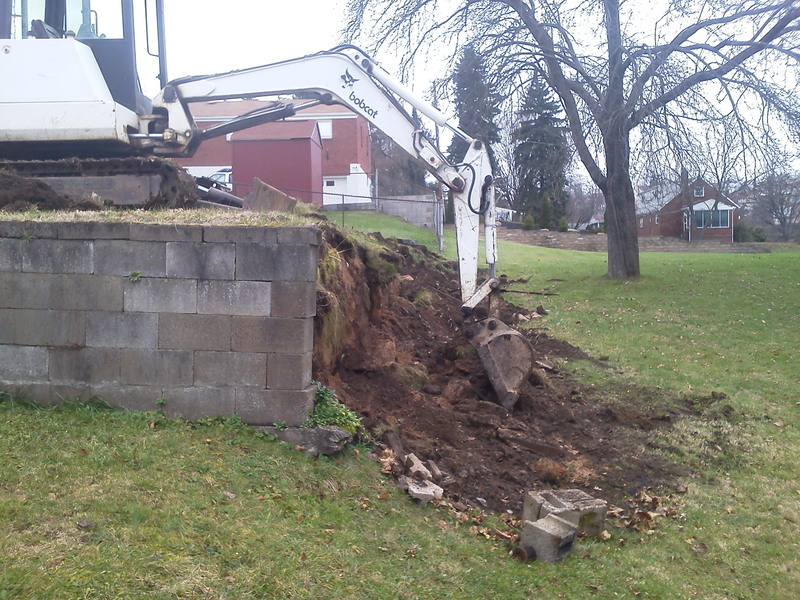 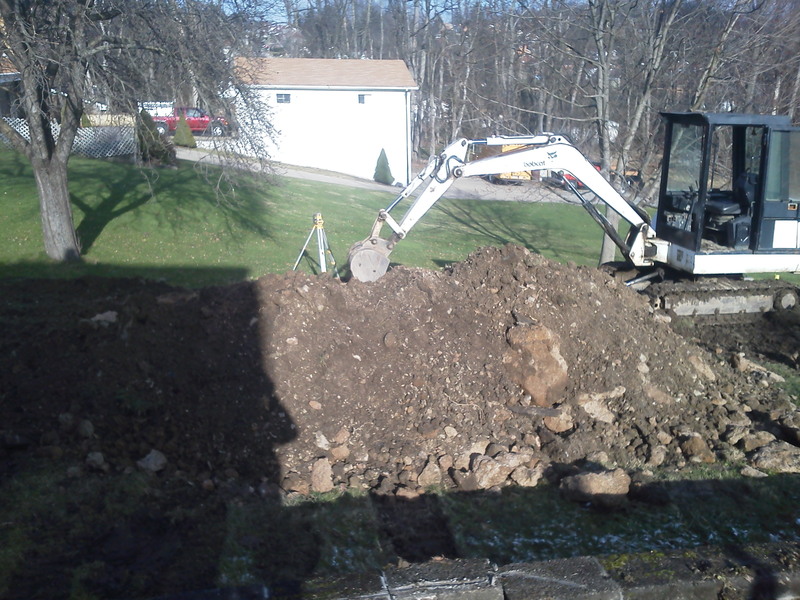 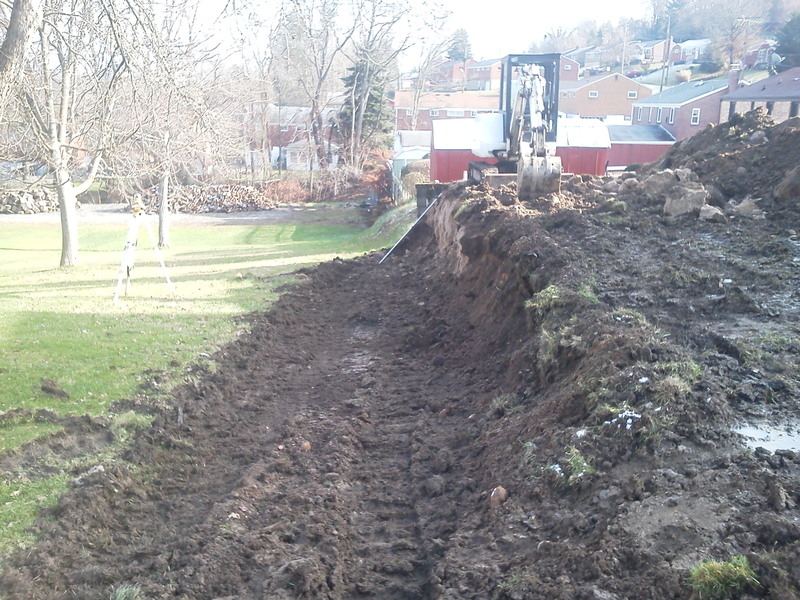 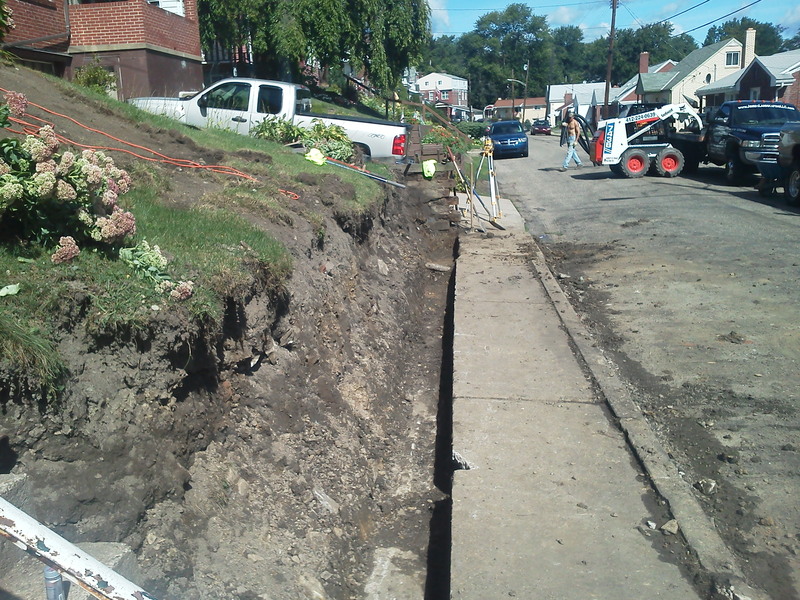 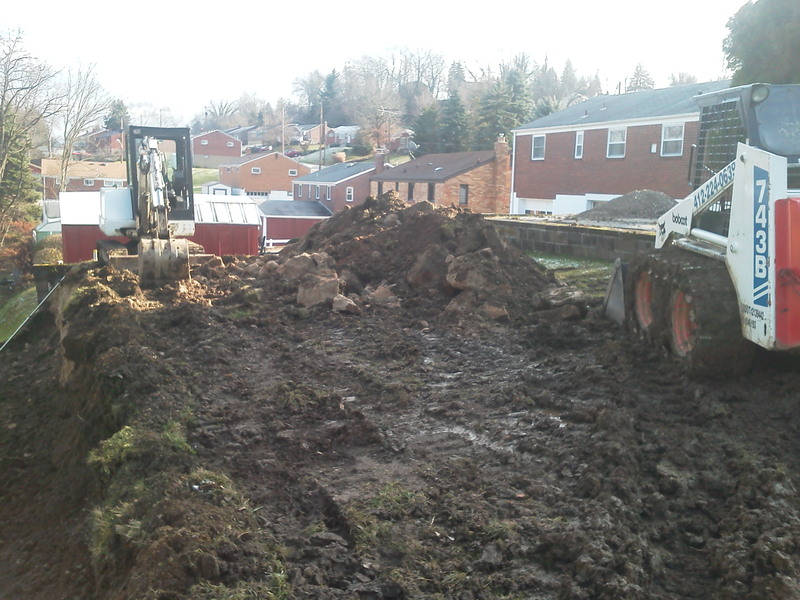 Feel free to fill out our request form to the left, or head to Service Area Page to learn more about our South Hills retaining walls and services!